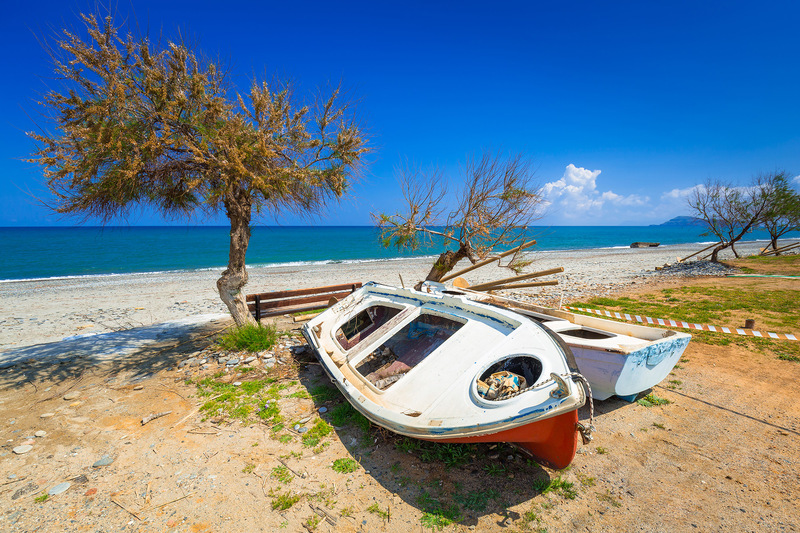 Maleme is a small village of about 800 souls in western Crete on the north coast, 16 km west of Chania. It's a quiet place, which is how the locals prefer it. It is just a grouping of smallish bars, tavernas, and shops, along with plenty of rooms to rent and some really nice, really sizeable resorts. 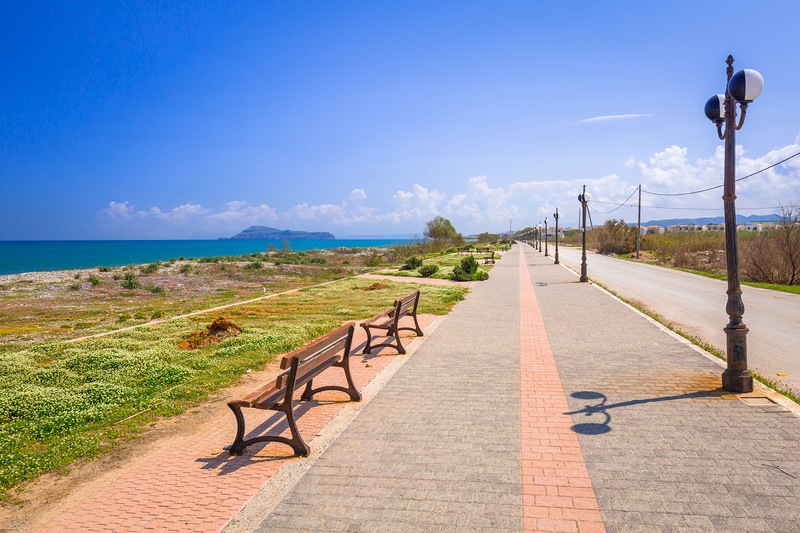 Part of a loose-knit system of resorts and holiday villages running west from Chania, the beach at Maleme is really part of a much longer, continuous beach running all the way to Chania. 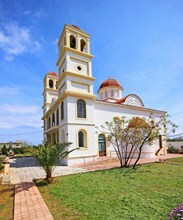 Maleme is just a couple km from much larger and much louder Platanias, so if you want to trade the quiet of Maleme for the noise of Platanias, it's just a short hop to the east. 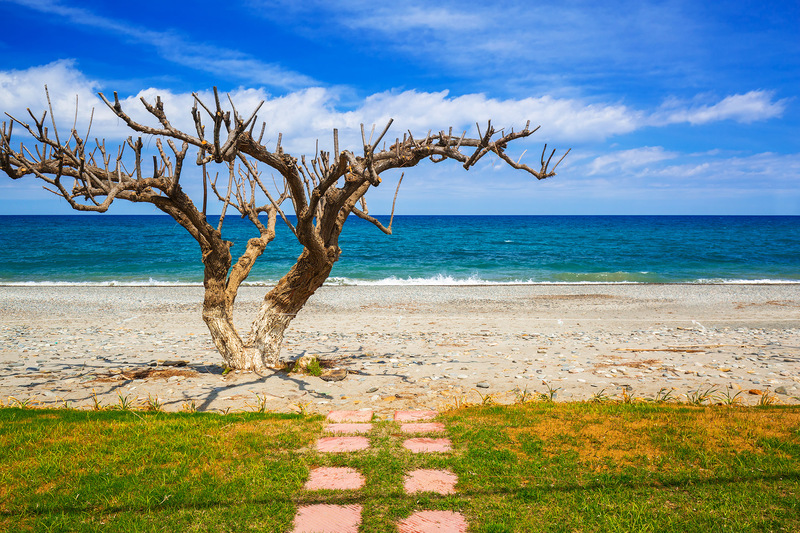 Maleme has a great beach, and a quiet, peaceful vibe. The 3 km-long beach is quite wide and sandy, coming to an abrupt end west of the village at the border of a military installation. The beach is divided into a more organized, sandy half, with sun beds and umbrellas plus water sports, and an unorganized, shingle and pebble beach that is much quieter but for which you have to bring your own shade and refreshments. Maleme's location affords you opportunities to do some wider exploring to points of interest in the area. You can get to Chania, which is the prettiest city on the island by far, in less than a half hour. West of the village, within an hour, there is the Balos Lagoon, famed as Greece's most beautiful. 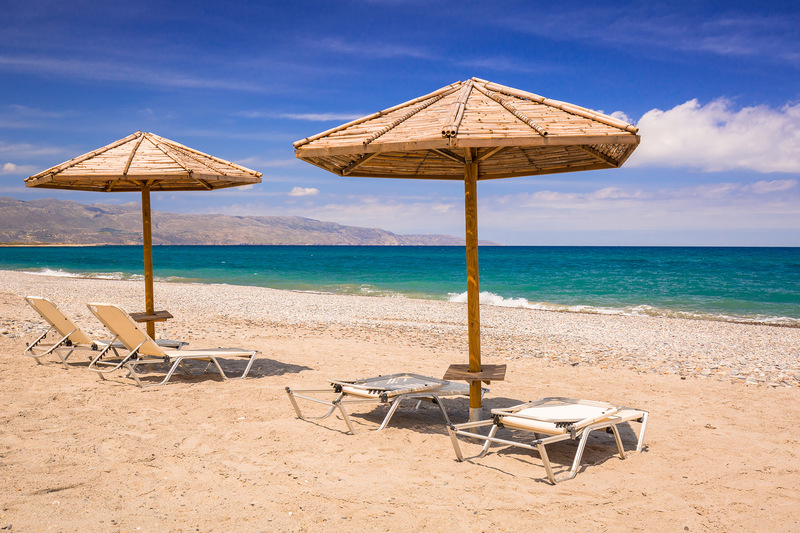 Elafonissi, with its rose-colored sand, is about 45 minutes southwest. 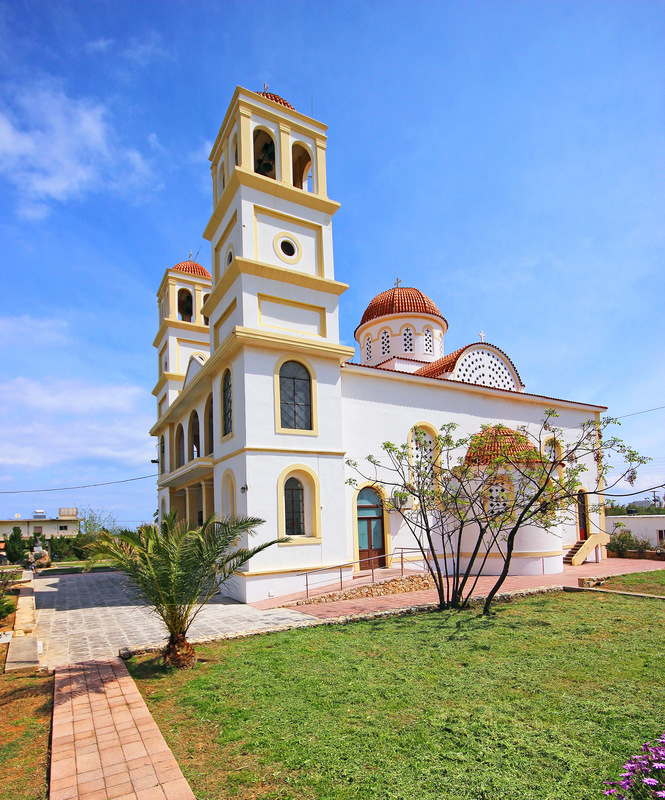 Closer to home, Maleme was the site of the first hostilities in the Battle of Crete, when Nazi Germany invaded the island in May of 1940. German paratroopers dropped onto the airfield west of town on May 20th. The first day of the battle went well for the Anzac and the Cretan defenders. The Germans lost hundreds of men and made no headway. Tragically, a miscommunication the following day amongst the Anzac commanders caused a premature withdrawal from the hill covering the airfield and the Germans took over the undamaged landing strip, the largest in Crete, giving them a beachhead on the island. Within days the Allies were forced to flee from Crete's southern coast for Egypt. The Germans controlled the island by the 1st of June. It was the first major invasion by paratroopers in the history of warfare. It was also the first time a significant civilian population stood against the Nazis. There is a German cemetery just outside Maleme.